Capital Lights Electromechanical Contracting Establishment was established in 1387(1967) to carry our electromechanical and civil work contracts. 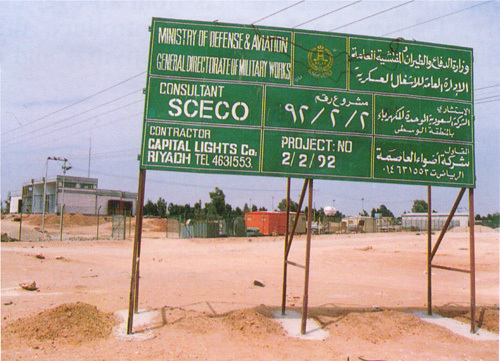 The Establishment started operations and managed to build good reputation in the contracting sector in the Kingdom with the onset of early development take off in the country. 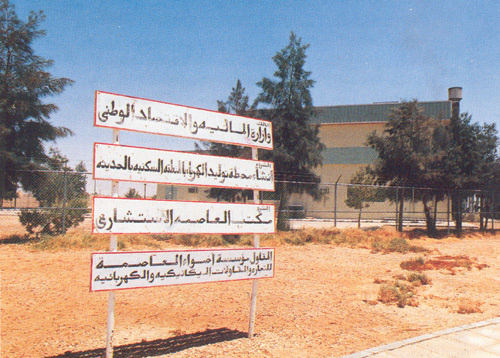 The Establishment carried out projects with a value exceeding SR 250 million up to 1405 (1985). 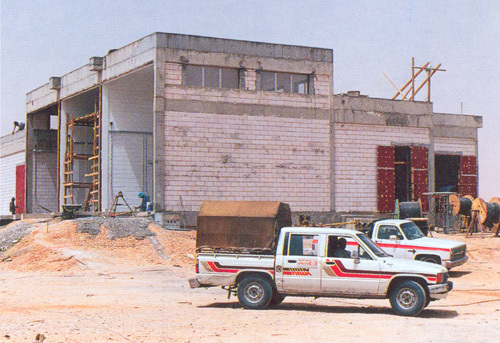 With the increase in the Establishment operations it was converted into a limited liability company under the name “Adhwa’ Al Asima Electromechanical Co.”. 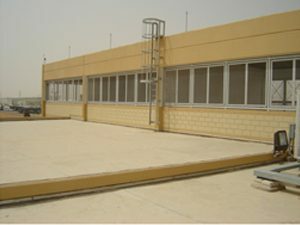 The Company is still participating in execution of electricity projects in the Kingdom and the average value of annual projects it executes is above SR 150 million.The Company is classified in the field of electromechanical contracting by the Contractors’ Classification Committee in the I Grade and is also a member of Riyadh Chamber of Commerce and Industry.